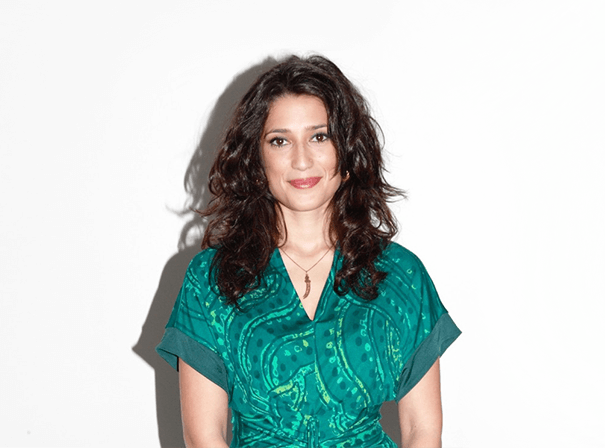 An experienced and respected speaker, Fatima Bhutto regularly inspires audiences with her talks about leadership challenges and especially those facing women. She talks about press freedom, violence in politics and many more always fascinating and insightful topics, always with real pas-sion. She grew up in Damascus, Syria as a child, and then returned to Pakistan as an adult. It was in 1985 that her uncle Shahnawaz Bhutto was murdered, and then 11 years later that her father, a member of parliament, was killed outside their family home. The tragedy continued when in 2007 Fatima’s aunt was violently killed’. Fatima has spoken at events with high end clients like Escape. Louis Vuitton, One Young World, India Today, Airbnb, Merrill Lynch, Swedbank and many more. She has been selected to be Young Global Leader for the World Economics Forum before now back in 2012, and was chosen because of her professional accomplishments, commitment to society and outstanding leadership skills. Fatima’s first book was published when she was just 15 years of age and her writing career has taken off ever since. She has now written for Jang, Pakistan’s largest Urdu newspaper, The News, as well as The Guardian, FT, Granta, Vogue and many others’ She has also published books that have been shortlisted for many prizes and in-clude a collection of first-hand accounts from survivors of the 2005 Pakistan earthquake.